Gilad served in the IDF during the 1982 conflict, a paramedic, but has noted that he is more than a bit uncomfortable with Israel’s policies. I feel much that way about the United States. Gil is joining like minded people from more than a few countries. We are simply happy to have gained a decent saxophone. He is that and a bit more. Those of you unfamiliar with Atzmon can buy his novels (2) or his music (much) or visit his website. More risky, is reading what others have written about him. Best stick to reading what Gil has written. I recommend this, not just to learn about him but to have the joy of seeing someone live with courage. He certainly does that. I hope this is how we all want to define ourselves, our imperfect selves, in a world increasingly undefinable each day. I know of Atzmon from Ian Dury and the Blockheads, the punk band he joined in the late 90s. He has moved on and does 100 concerts a year. 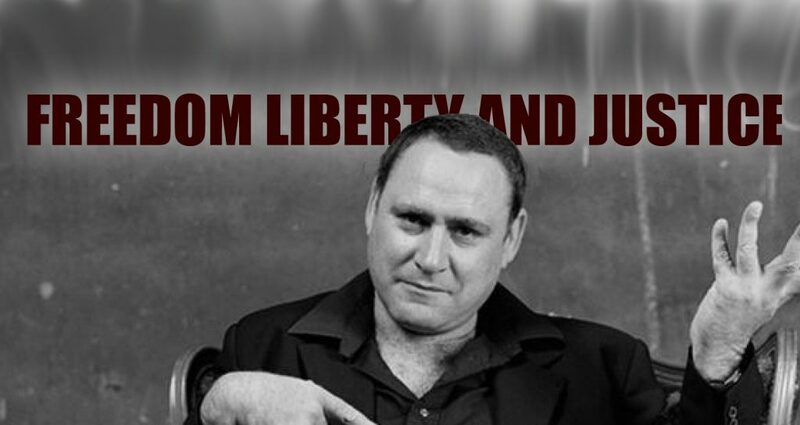 During 2011, read all of Gilad Atzmon’s posts on VeteransToday.com here on his Gilad Atzmon Profile Page.